No HIST course(s) were found for W2019 term. 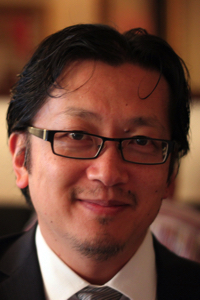 Dr. Henry Yu is a scholar of Chinese migration, focused in particular on trans-Pacific migrations. He is involved in the Hong Kong Canada Cross Currents project that is examining the flows of people, goods, and ideas between Hong Kong and Canada from 1962 to 2012, and was the Project Lead for a $1.17 million public history project entitled “Chinese Canadian Stories” between 2010-2012. 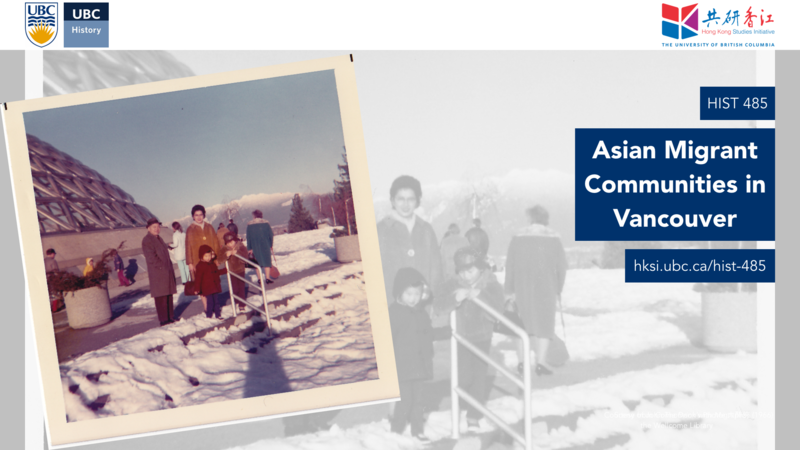 Chinese Canadian Stories was a collaboration between UBC, SFU, and 29 community groups across Canada. Featuring a web portal as well as resources for researchers and teachers. The object was to engage scholars with K–12 teachers and community groups to collaborative create new research and learning materials. New oral histories and resources were created and made accessible on the internet, as well as through mobile museum kiosks and accessible electronic teaching resources. The project was completed in 2012.